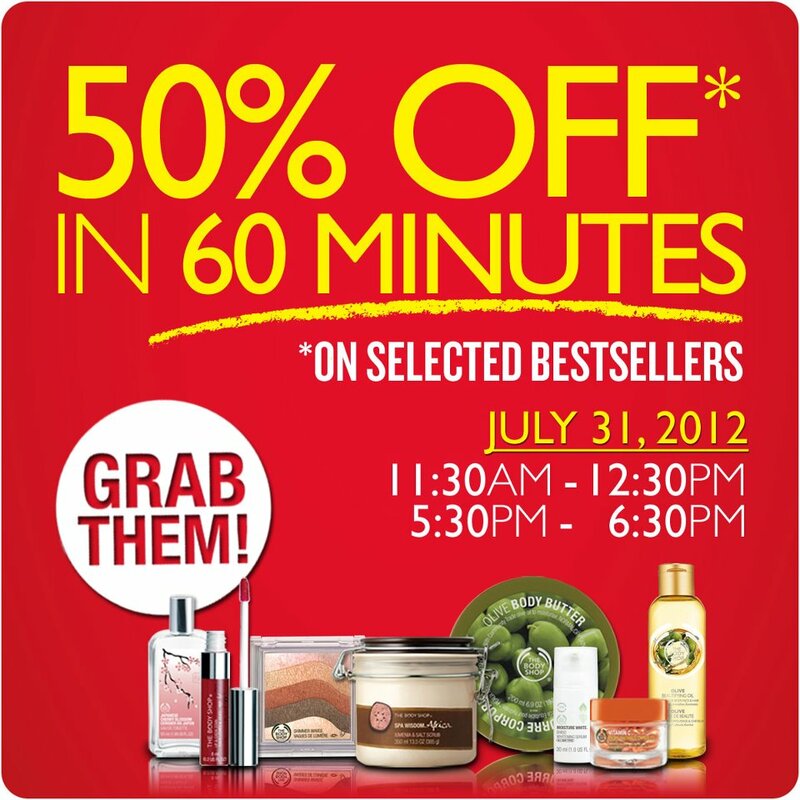 It's Payday Sale once again at The Body Shop, and shop now for 60 min. ( 11: 30am - 12 : 30pm & 5 : 30 - 6 : 30pm). 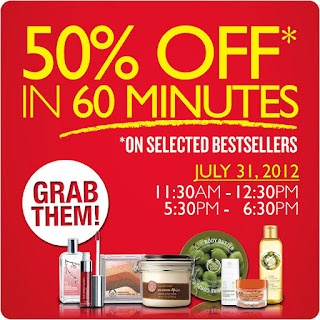 SAVE 50% on selected bestsellers like Lip & Cheek Stain, Shimmer waves, Vitamin C capsules, and Olive Body Butter. Miami Heat Head Coach Erik Spoelstra is headed back to the Philippines this summer, the National Basketball Association (NBA) announced today. 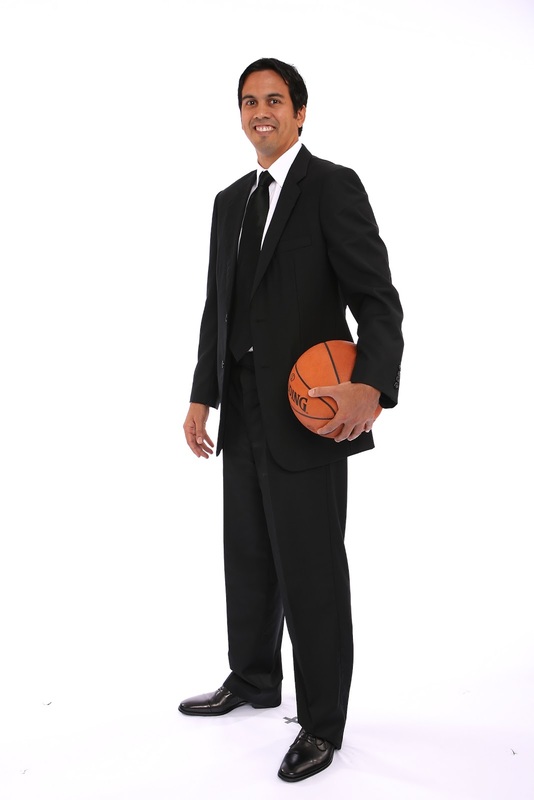 Spoelstra will be in Manila from August 2 to 5 for the NBA Trophy Tour presented by Gatorade. 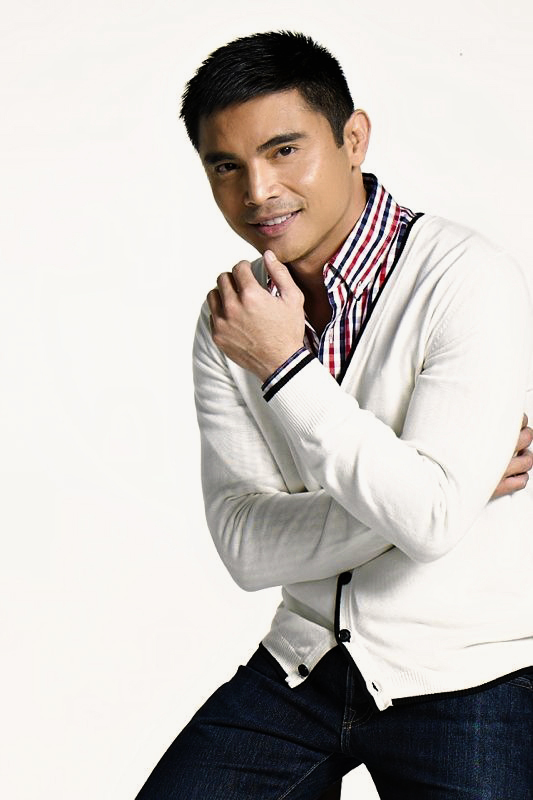 In Marvin Agustin’s two-day hosting stint at Wil Time Bigtime, the actor-entrepreneur-restaurateur proved to be a contestant’s lucky charm. For two days straight, Marvin seems to bring luck to the contestants. Aling Virginia won the Baliktaran segment during Marvin’s first day, but the biggest winner was Mavic who took home the Mega Jackpot (P1Million, brand new car and a house and lot) during his second day. 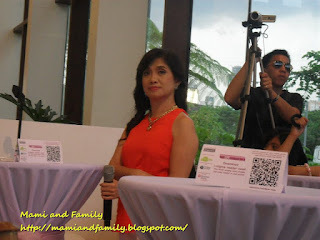 Marvin remains thankful to Willie Revillame for choosing him to host the show for three consecutive days. Tonight is his last night to host the show as Willie is set to return tomorrow night on the show. "Sobra akong nag-enjoy sa pay-ho-host ng Witime Bigtime,” concludes Marvin. “Nakakapagpasaya ka na, nakakatulong ka pa. Salamat Kuya Wil." Strike a Pose at Great Northern Sale!! 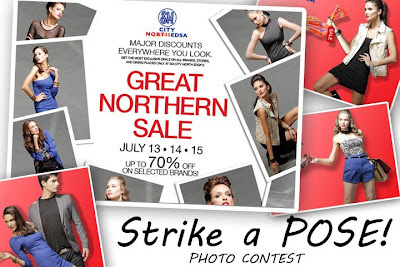 Here's another contest for you guys to win some GC from SM North Edsa brought to you by "Great Northern Sale." Great Northern Sale shopping bag in SM City North EDSA or any place within the mall. 3. Send your Facebook permalink URL entry at FB Strike-A-Pose. 5. Strike a Pose entry with the most stylish and wow factor photo will win the shopping GC. 6. Winner announcement will be on July 16. 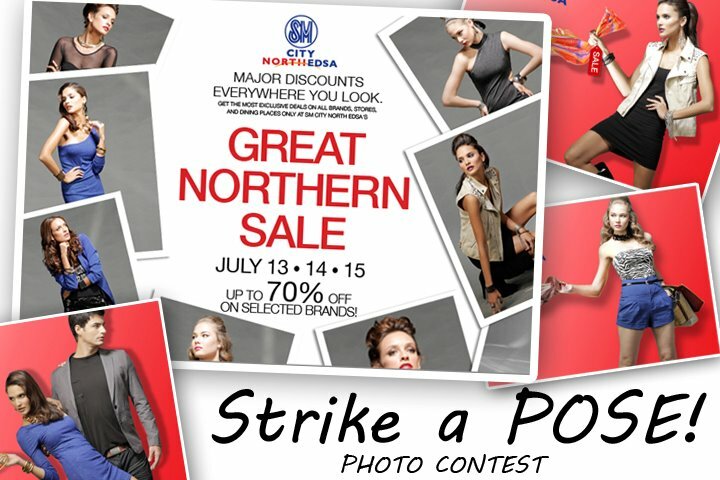 Mark your calendar for the "Great Northern Sale" on July 13-15, 2012 at Sm North Edsa. Major discounts awaits to all the shoppers. Up to 70% off on selected brands! For more updates visit these ff. sites. Sure, the motive for blurting out that statement is well meaning, but since it was uttered within earshot of at least three other people... ouch! But then again, rather than wallow in hurt and frustration, or worse, anger at who dared say that straight to your face or anger directed at yourself, it’s best to take the matter constructively, after all, the statement is a wakeup call that should drive you to take an action: that that would work and work fast. After all, you don’t have the time nor the patience to try out solutions with no visible results in a short span of time. Thus you’d need to go for the state-of-the-art aesthetic solution that will bring back your eroded self-confidence and youthful beauty all over again. The best solution is threadlift. No, it isn’t a machine, though admittedly it sounds like it is. But it is a procedure: a medical procedure which is hinged on the latest medical breakthroughs in the aesthetics arena. As this writer endeavoured to configure the principles behind this procedure, she saw through the logical foundation of it being anchored on borrowed rudiments in the field of engineering. Terms like scaffolding absolutely border on the engineering turf and rightly so because of the proven and tested soundness of the same. For the skin is much like the walls of an edifice which is only as good as the structure that supports it. It must be in engineering parlance that you must have first encountered terms such as scaffolding which is part of what threadlift for a young-looking, beautiful face is all about. It is described as a powerlifting method. Sounds engineering, too? Whether your pressing concerns are your nasolabial lines and/or any of these—worry lines, glabellar lines, perlorbital lines, or chin lines or crease—the ultimate solution is the same: threadlifting or power cell lifting. Yes, threadlifiting is all about power cell lifting. Sounds Greek? What is power cell lifting? ”Other similar solutions were designed without considering cell therapy, but what we have had gone through maximized improvements, so the procedure yields both effective lifting and cell regeneration and there’s been reported high satisfaction due to immediate positive effects on patients wherever it’s been used in other countries,” Dr. MJ shared. We’re lucky this is now in the Philippines, and we at Zen can rightfully claim to have the confidence to do the procedure competently and safely,” she added. After the good doctor’s explanation, this writer gets to understand and gets convinced that this no-ouch solution is tons, tons more palatable than being told again straight in the face about the nasolabial thing, After all, she assured that each session takes less than an hour. Hmmm…one hour is manageable, especially considering that the effects are quick. It’s best to inquire more at the Zen Institute, especially for the logistics part. What the heck, it’s worth it! The one at Sct. Rallos is walking distance to Tomas Morato—pretty convenient for this writer rather that the Zen Bonifacio Global Stop, unless… there’s something to also see this time at the Global City. Zen Sofitel is the farthest but that’s one beautiful place! 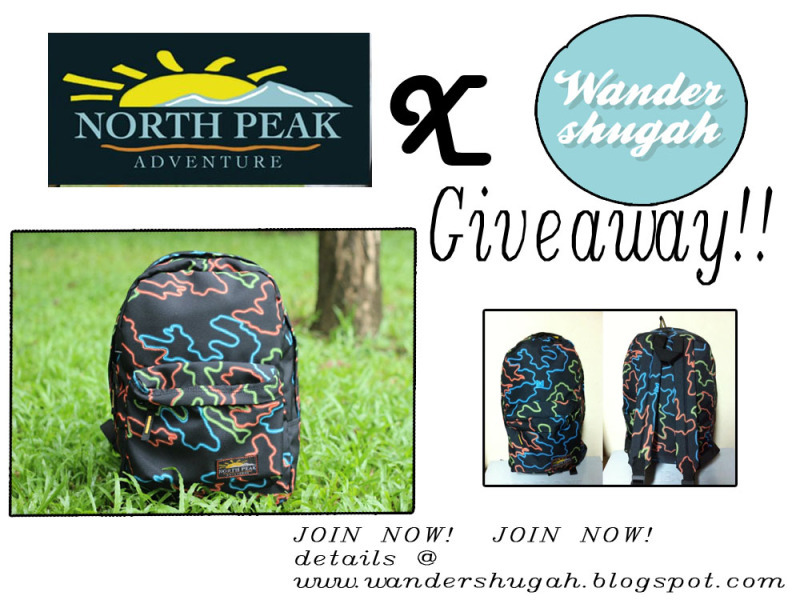 To all my readers here's your chance to win a North Peak backpack from Wander Shugah. It's so easy to join just click the rafflecopter at North Peak X Wander Shugah Giveaway. 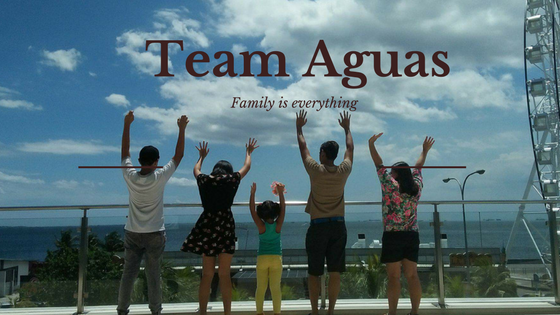 Join now until July 10 only. Goodluck!! !